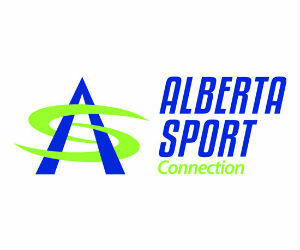 Curling Alberta will be once again hosting the Alberta Rocks Adult Camp at the Leduc Recreation Centre on September 27 - 29, 2019. This camp is for curlers of all ability levels; athletes must be 18 years of age by September 27th, 2019. Click here to view the camp poster for all the details! If you have any further questions, please contact Shanelle Goudreau at 780-440-4270, albertarockscamp@curlingalberta.ca.